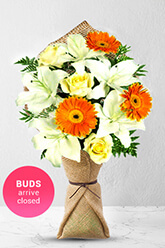 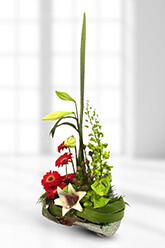 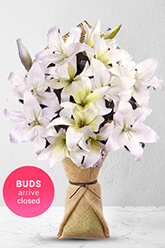 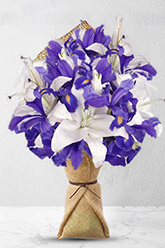 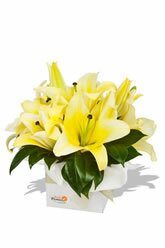 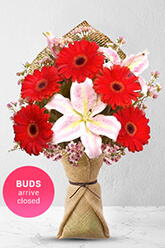 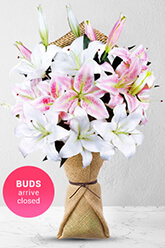 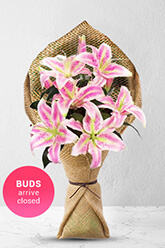 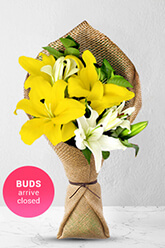 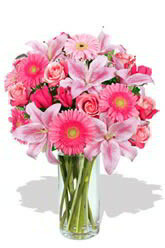 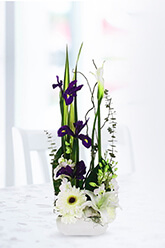 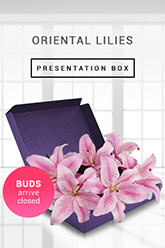 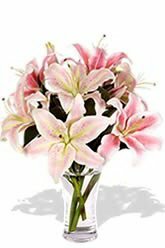 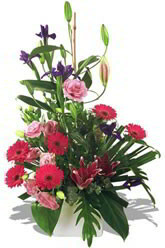 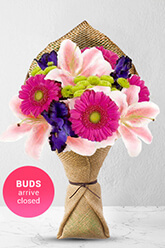 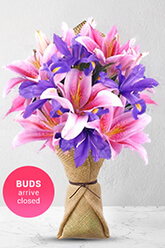 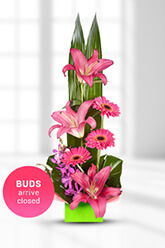 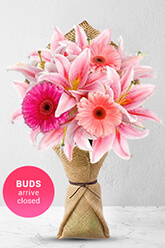 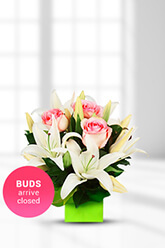 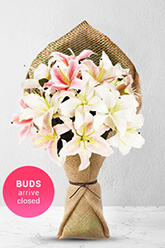 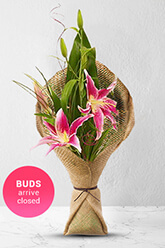 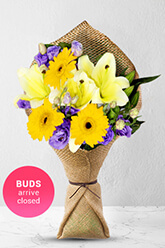 Choose From Our Very Best Oriental Lily Flowers and GiftsOrder by 12pm for Same Day Delivery! 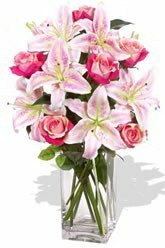 It was delivered to her work place on time and she loved the flowers! 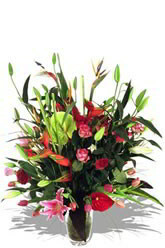 Flowers were nice and right on time. 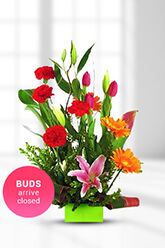 Good service with excellent communication over the orders delivery if there was any issues with delivery.